Thirty minutes from start to finish. 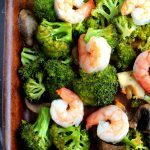 If you love shrimp and broccoli, this Shrimp and Broccoli Sheet Pan Meal is sure to be a winner at your dinner table. 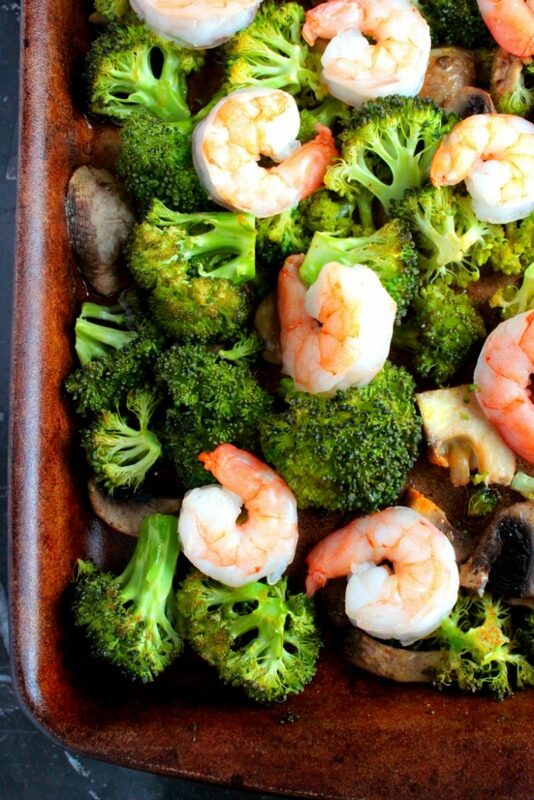 Today I’m coming at ya with this Shrimp and Broccoli Sheet Pan Meal because it’s quick to throw together and I know that we ALL need dinner recipes like that! 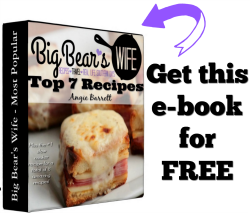 Well, at least those are the kinds of recipes that I need right now. I’m cool with cereal for dinner maybe like once a week but after that I want real food when I get home from work. Well, I want real food but I want something quick too…..something quick that doesn’t involve a drive through! 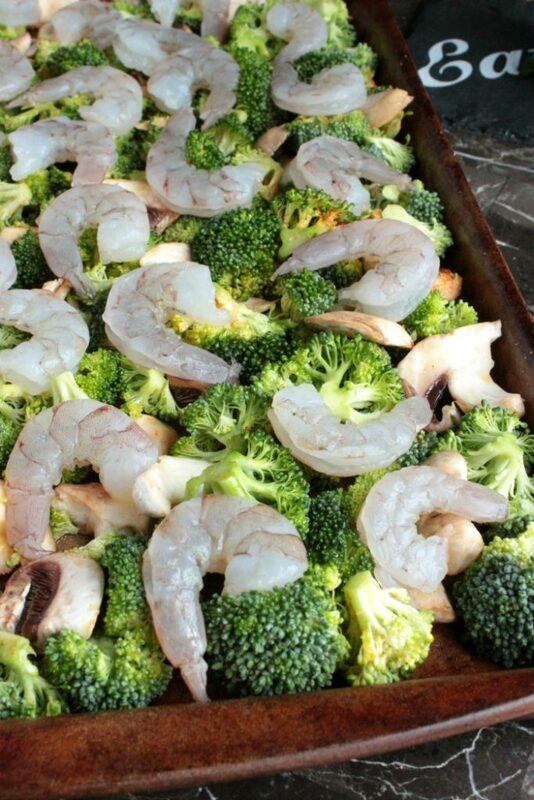 I’ve totally been on a sheet pan meal kick lately and this Shrimp and Broccoli Sheet Pan Meal is the latest meal that I’ve added to my recipe box. I mean, yeah I like to cook and create but I also like to be lazy sometimes and throw everything on to a sheet and into the oven. So, y’all, how was your 4th of July? Did you go out of town or did you decide to stay home? We didn’t go anywhere, we don’t normally travel on the 4th of July and that’s totally fine with me. Everywhere jacks their prices up for the 4th anyways haha. We pretty much stayed around the apartment for the 4th. Once the evening rolled around we walked over to the pavilion and met up with some friends for a little bit and then walked over to watch the fire works! I took a ton of pictures during the fireworks and I can’t wait until I have time to pour through them and see if I got any good shots. I love taking pictures of fireworks! You never know what kind of photos you’re going to end up with! 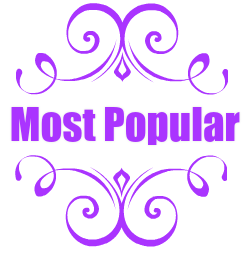 If I have any good ones in there, I’ll be sure to post a few on the blog! Thirty minutes from start to finish. 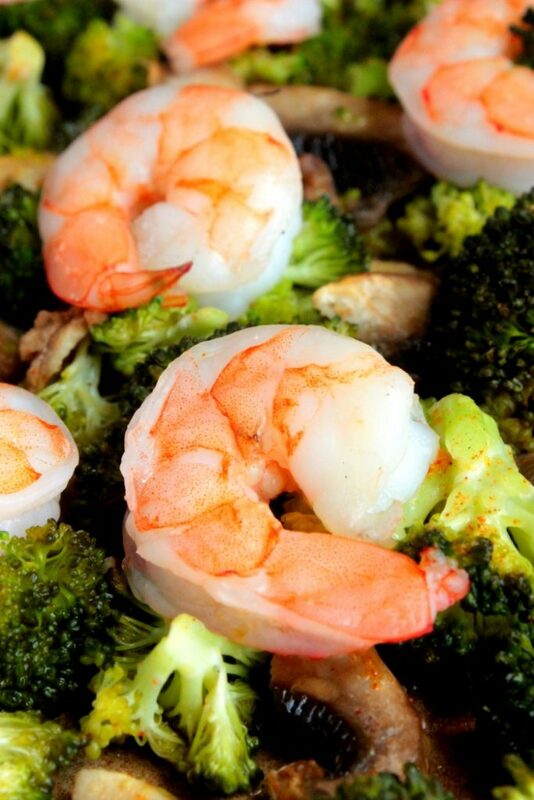 If you love shrimp and broccoli, this is sure to be a winner at your dinner table. 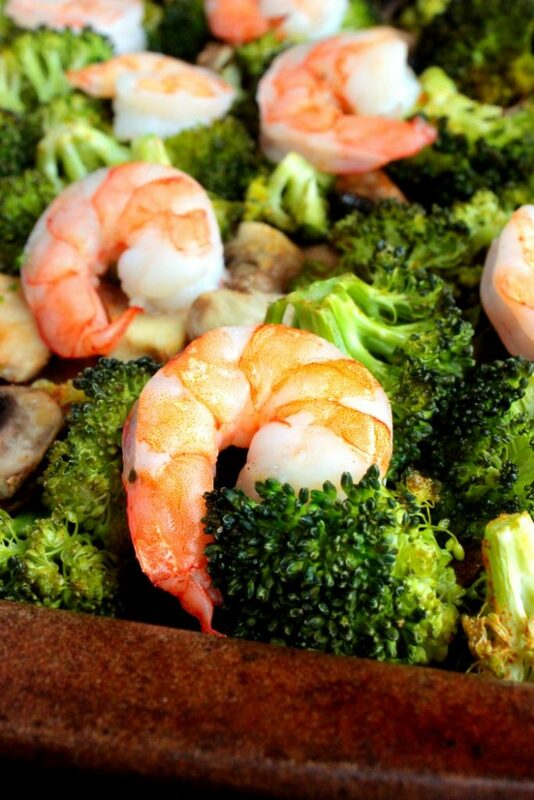 Lay broccoli out onto a rimmed baking sheet. Toss mushrooms onto broccoli. Drizzle with olive oil and sprinkle with seasoning salt. Toss everything together and spread it back into one single layer on the baking sheet. 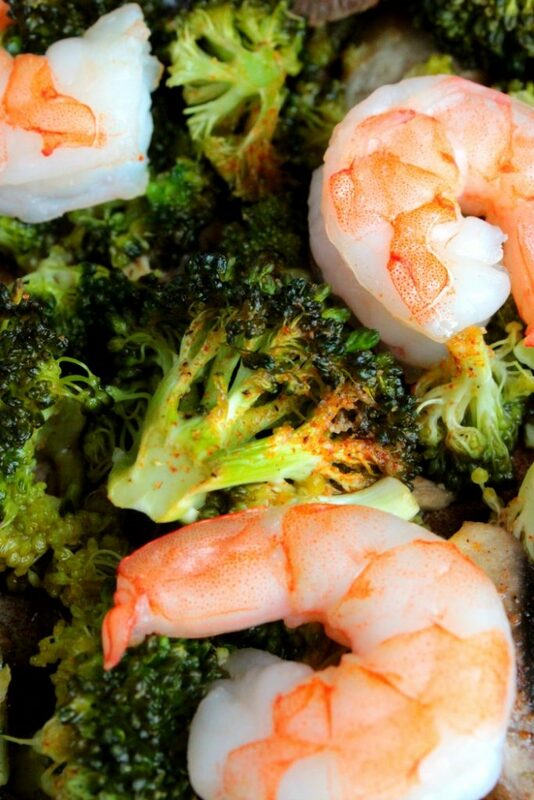 Lay peeled shrimp onto of broccoli and mushrooms. 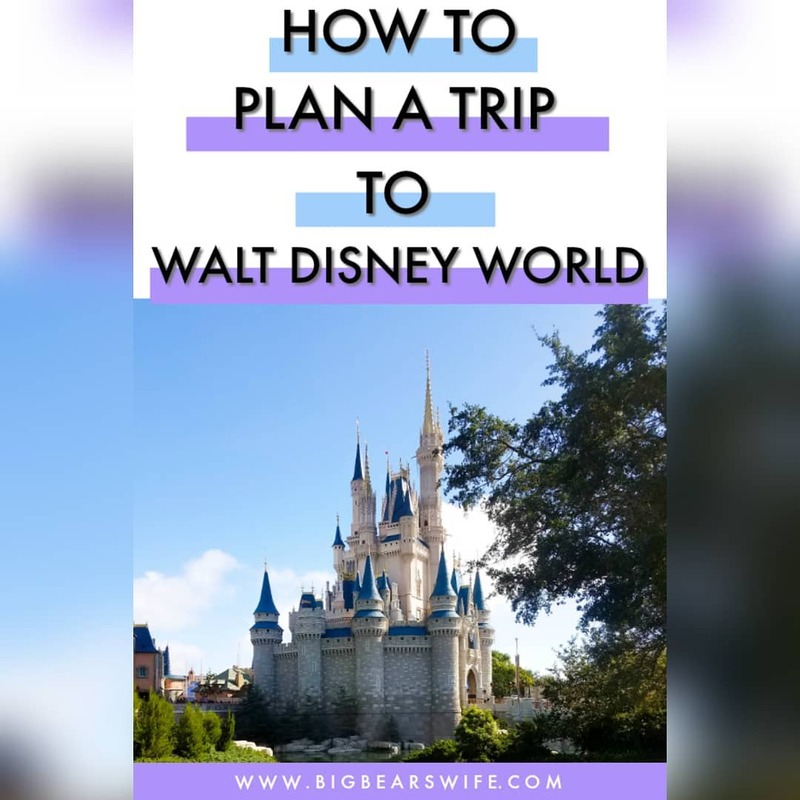 I’m linking this up to Meal Plan Monday!. This is exactly the kind of meal I love making for dinner! Easy and delicious! 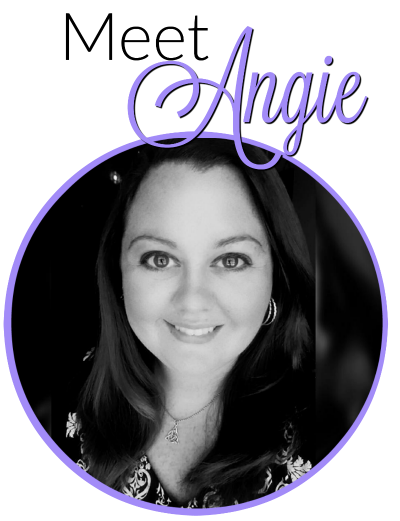 Thanks, Angie. This is a great quick dinner that is perfect for the whole family. Who needs take out when you can have this on the table in 30 minutes. easy and delicious! perfect weeknight meal! Oh my goodness! This looks like a meal our family would love! How easy and flavorful! Everyone struggles waiting for dinner during the week right! 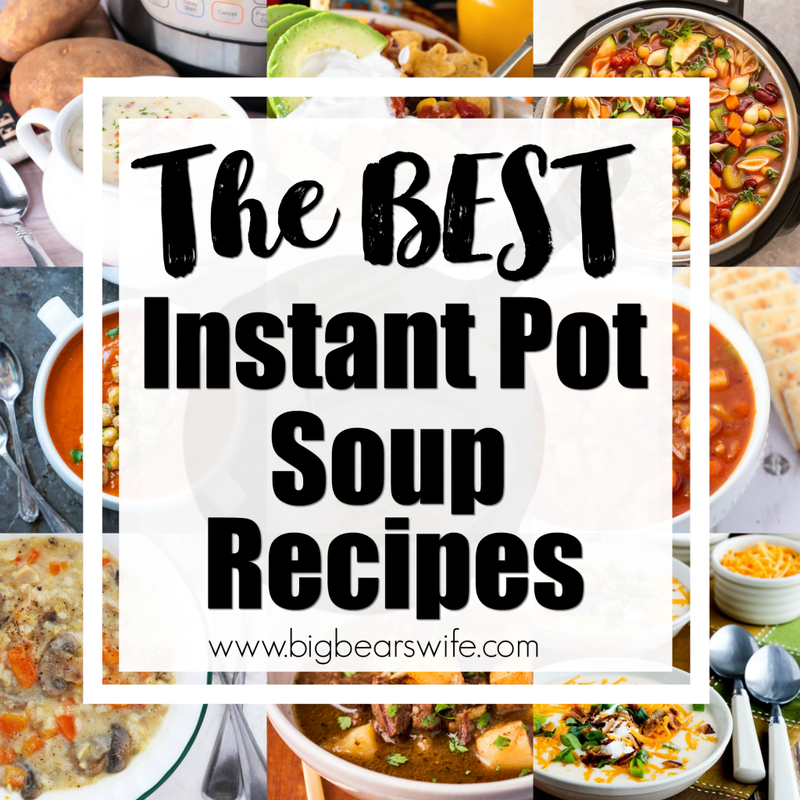 Quick and Easy is always great! 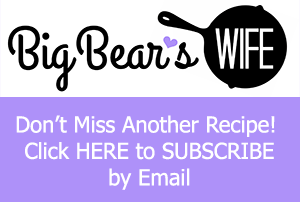 This is great not only because its a quick and easy dinner but cleanup will be nice! You and me both…I feel like I always need quick dinner options. I love this combo, so tasty – and I love that it’s all on one pan! I’m not a big cereal fan but I would eat this for dinner probably 4 out of 7 nights a week. Love how quick, easy, and tasty it is. Luckily for Thomas, dinner is ready in a flash! Looks really healthy too! This is the type of meal I need to be making right now since time cooking for me is really limited. Loving all of the broccoli too. One of my favorite veggies! This is awesome!! Really. I’m a cereal-for-dinner gal sometimes, too! This is the perfect solution. Looks really great!